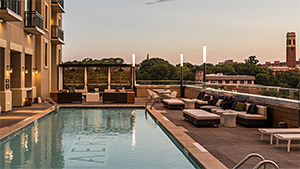 Off the tourist trail, but close to everything (Music Row, the Arts District, Vanderbilt), the Aertson is the sophisticated option that I've been waiting for! 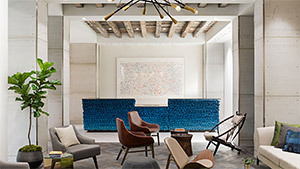 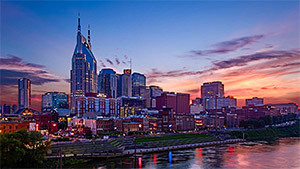 Kimpton has done it once again with a glittering destination packaging meeting rooms, a spa, a rooftop pool and all the amenities and services you've come to associate with this upscale (but affordable) group (free wine hour!). 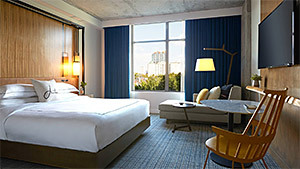 You may visit their website at www.aertsonhotel.com.